1. At present, more and more people keep pets, while the market for pet food is bigger and bigger. 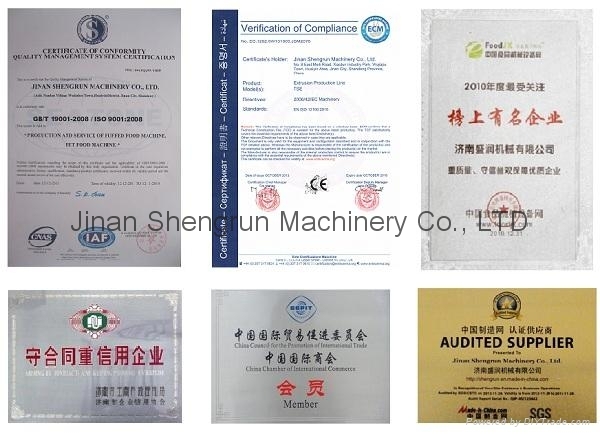 Pet food manufacturers are keeping finding pet food machine with the characteristic of easy operation, low cost and high production efficiency. 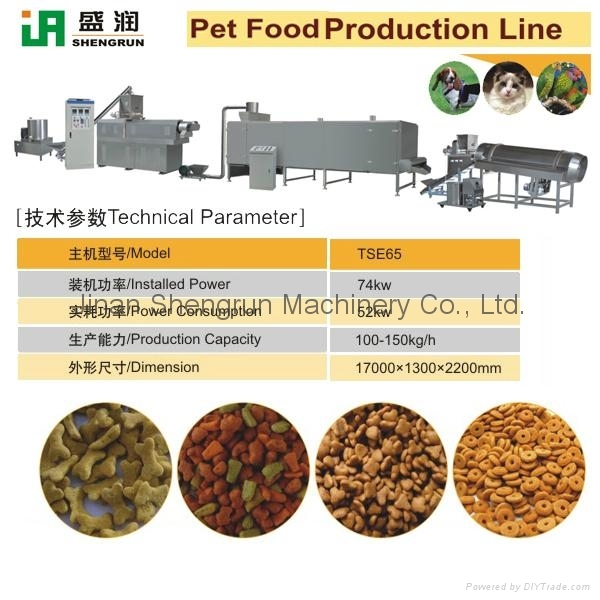 Our company researches and develops some different models pet food processing line to meet the requirement of market. 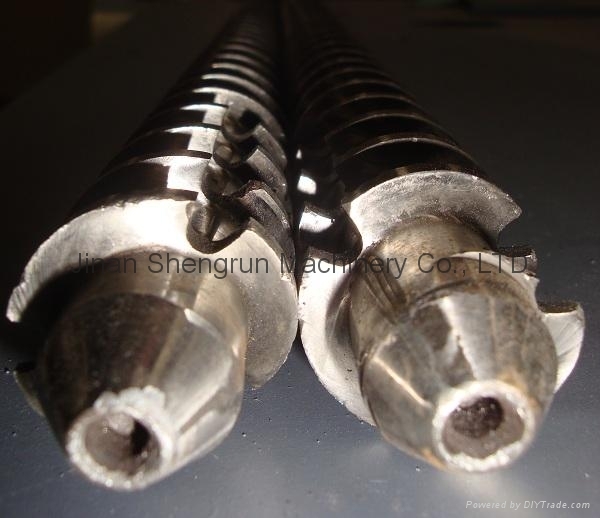 By adjusting the raw materials, temperature and pressure etc. productive technology, our products can produce different pet food with the advantages of novel shapes, abundant nutrition and exquisite texture.